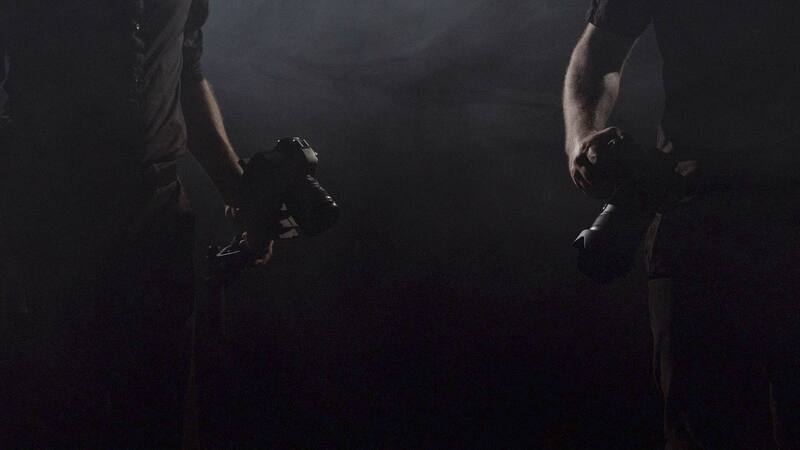 We are two brothers who have a passion to capture stories through our lenses. Our seemingly effortless connection and teamwork unifies an overall vision for each wedding. It is important to us that we meet your specific needs and you are equally inspired by the finished film and photos. Aperina Studios opened its doors in 2009 when Vitaliy and Paul decided to put their passions for cinematography and photography to work. The pair became interested in their arts after high school and have since turned their business into an award-winning wedding cinematography and photography company. Traveling worldwide, they are experienced in shooting weddings of various cultures such as Chinese, Indian, Ethiopian, and many more. With every new project, Aperina Studios strives to pursue a greater standard by creating an evolution of wedding art. Vitaliy was given the title of “future Mr. Spielberg” in high school. He lived up to that name by starting a video company as a senior project and filming his first wedding at the age of 17. Other than filming over two hundred weddings, he has also worked on multiple TV shows which aired in over 180 countries. Vitaliy is currently the director of photography and lead cinematographer on a multi series documentary for which he filmed famous individuals including former presidents, TV personalities, and the Russian Orthodox Patriarch. Vitaliy has mastered the art of visual storytelling and the techniques of filmmaking. His desire to share his knowledge has given him opportunities to teach week long workshops on film-making to students all over the world. Paul was studying architecture in college but when he took hold of a camera, he instantly fell in love with a new career. When he photographed his first wedding as a freshman in college, he decided to turn his passion into a full time job. He is able to effortlessly capture raw emotions using creative lighting techniques and unique compositions. Along with photography, he has worked on multiple video projects including music videos and documentary films. His passion for helping people has led him to travel internationally photographing for world-renowned non-profits. His favorite project was photographing orphans in Ukraine, creating for them the only photos they have of themselves. His goal is to always create a unique piece of art with anything he points his lens at. We’re here to tell your story!